2019 marks the 70th anniversary of Badminton Horse Trials. Founded in 1949 by the 10th Duke of Beaufort, Badminton has since grown to become one of the world’s greatest equestrian events. 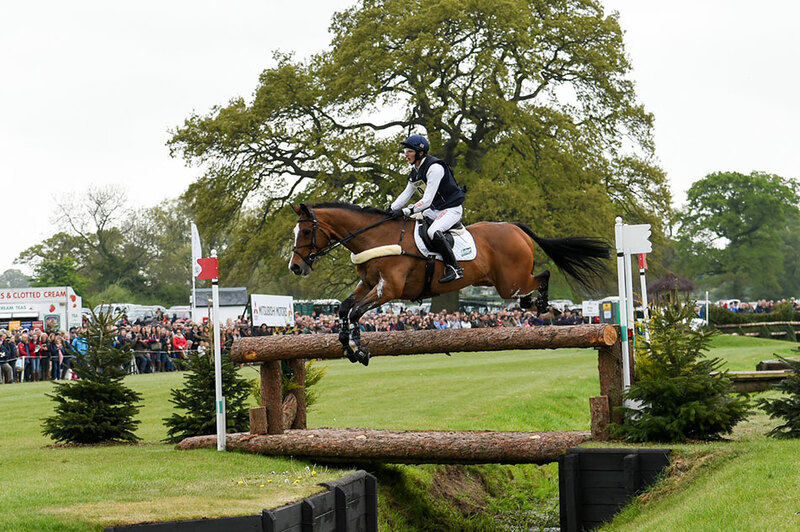 When and Why did Badminton Horse Trials Begin? In the summer of 1948, the first ever UK three day event was held in London as part of the Olympic Games.  Badminton Horse Trials began the following year in 1949. This was partly a response to the popularity of the Olympic event but chiefly to provide British riders the opportunity to train for international events. 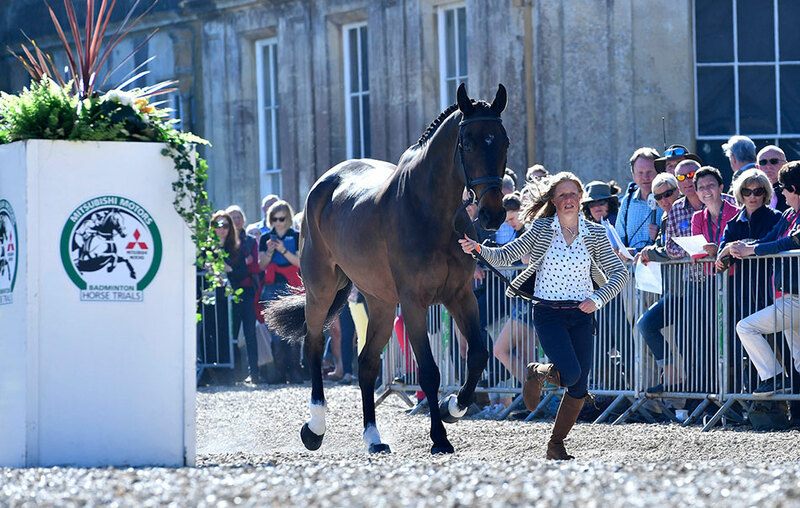 In Badminton’s first year, 22 horses from Britain and Ireland entered. The winning horse was Golden Willow ridden by John Sheddon. Then in 1953, Badminton was opened up to include riders from Europe. Today, entrants travel from all over the globe to the Badminton Estate in Gloucestershire to compete in this prestigious 5* three day event. Badminton is a CCI***** event. Concours Complet International Five Star is a rating for the highest level of equestrian competition. 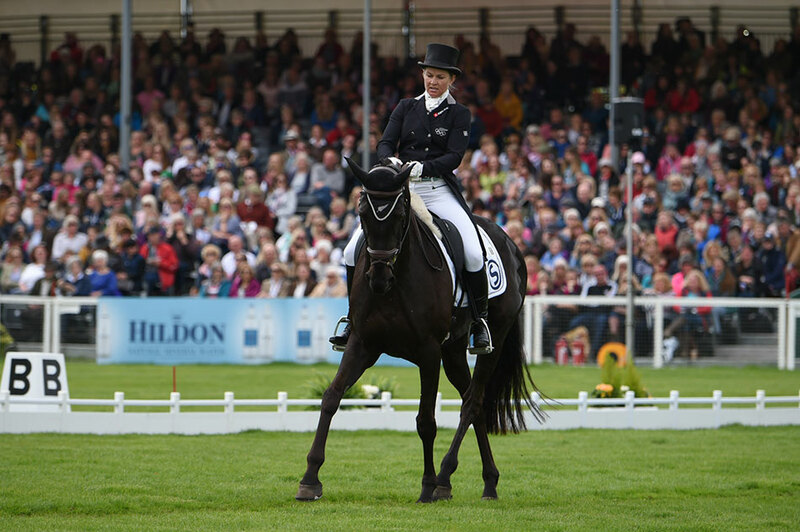 Badminton is one of only 6 competitions in the world to have the CCI***** rating. 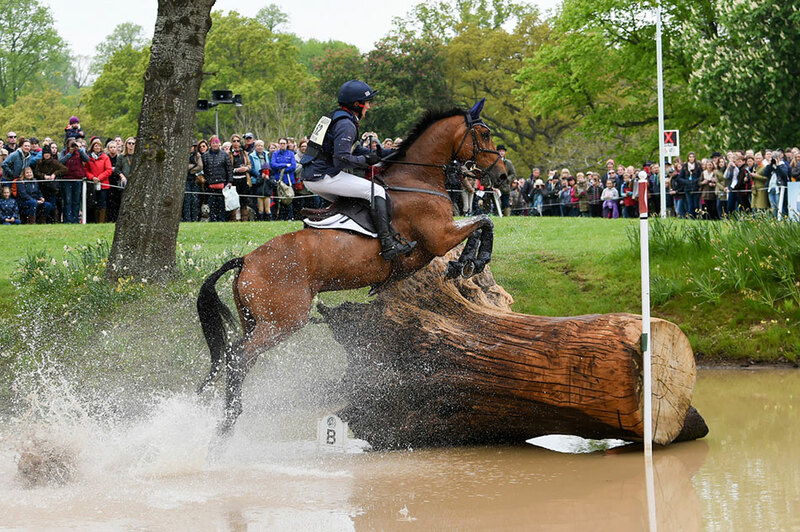 Others include Burghley Horse Trials, Kentucky Three-Day Event in USA, Australian International Three Day Event, Luhmühlen Horse Trials in Germany and Pau in France. All horses and riders are at the absolute pinnacle of equestrian sporting prowess. 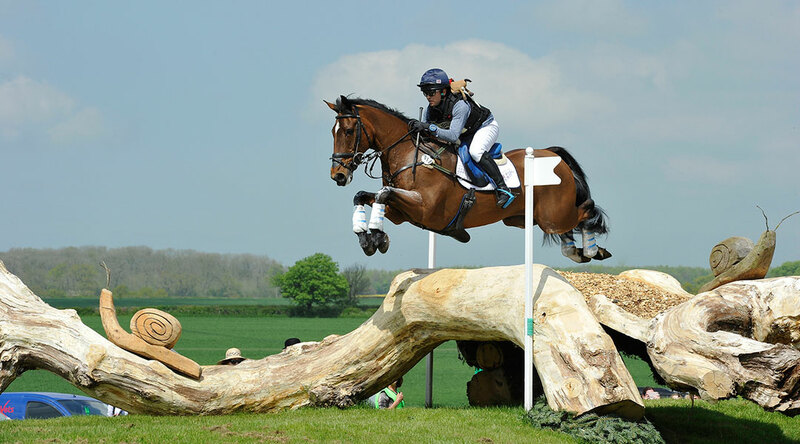 Eventing is a competition for a single horse and rider to pit their skills against others across three equestrian disciplines. These disciplines are generally held over three days (Three Day Eventing) and include dressage, cross country and show jumping. The three trials are set to test different strengths and abilities. The winning horse and rider must of course show excellence across all three. The dressage test is a demonstration of accuracy, discipline and obedience. The cross country section is run over 4 miles and requires incredible stamina and athleticism. The final day of the show jumping round is designed to test accuracy at speed and agility. Badminton wouldn’t be Badminton without a stroll down Worcester Way or Deer Park Drive. So many wonderful trade stands that line the central shopping village area, you can literally fill your boots and shop till you drop. The annual best trade stand event adds excitement to day one when prizes are given for the best looking shops. 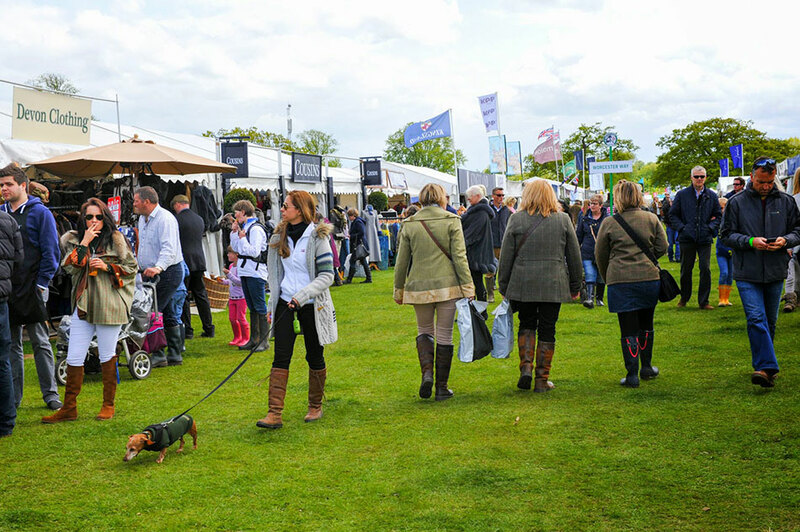 You can buy everything here from bridles and jackets to sumptuous chocolate brownies and gin infused jams.